FotoJet is a free online collage maker that enables users to create amazing photo cards, collages and posters quickly from its 190+ perfectly designed templates without the hassles of downloading or installing anything. To design a wonderful photo design, you just need to choose a template, easily add favorite photos, manage any other adjustment if necessary and then choose to save or share your design online. FotoJet Free Download - we do not host any FotoJet torrent files or links of FotoJet on rapidshare.com, depositfiles.com, megaupload.com etc. All FotoJet download links are direct FotoJet download from publisher site or their selected mirrors. 2.0.0 Oct 20, 2015 Major Update . 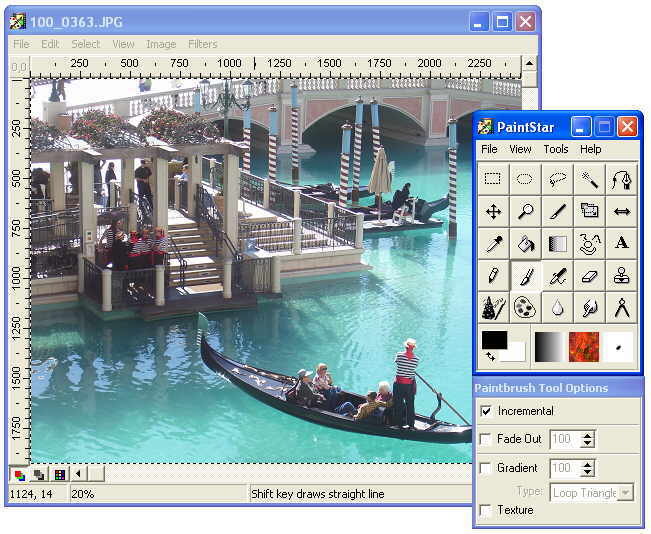 Supports freely editing templates and creating collage from scratch.
. Adds 100+ additional templates, now 500+ in total.
. Supports adding text and clipart, providing 10+ preset text samples and 500+ clipart images.
. Offers more editing features including Undo/Redo, and Snap.